I have been trying to explain this obsession to some of my friends. Some have caught on and curse me, I mean thank me for exposing them to my obsession called Pinterest. thank you happy zombie and pat sloan for getting me hooked months ago. Here is how it works and why you NEED it. Have you ever found a cool picture on the www and then saved it to your computer only to come across it months later and not remember where you found the picture? I have. Pinterest is a digital filling cabinet saving the image and the source in your own little folder or as they call it on pinterest, Board. I guess a better description may be a digital bulletin board that you can share with the world. They can share back. My sister in law is a fantastic cook, so I follow her boards for recipes. 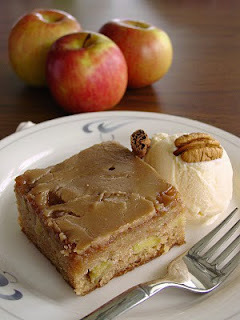 I found this yummy recipe for apple cake with brown sugar glaze from http://lickthebowlgood.blogspot.com/2010/09/caramelly-appley-delicious.html from Stephanie’s Boards. if you would “LIKE” someone on Facebook. You can create as many boards as you can dream up. It is time for that NEW haircut but you didn’t save the latest picture of Jennifer Aniston? Pin it into your Haircut folder. Did you read about some fancy wine you just have to try? Pin it and you will remember it! Hey I like that slogan. If anyone is reading this from Pinterest feel free to borrow it. There are so many things to discover that have already been pinned on Pinterest, but don’t let that limit you.u. A picture from any website can be pinned and saved. Install the Pin It icon to your favorites tool bar to quickly pin an item from the web without being on Pinterest at the time. You will love how convenient this is. Your pin can be shared on facebook and twitter. 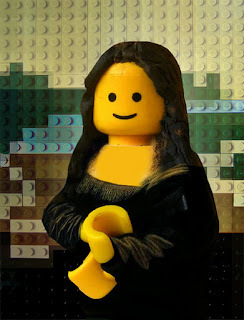 And of course I have my little folder where I am saving Modalissa MONA LISA pictures. And to substantiate my fetish here is an excerpt from The Boston Globe. The current toast of the web is Pinterest, the visual pinboard for collecting and sharing content online. The “pinning” phenomena is spreading from its modest beginnings to appearing in national media outlets. There are over 2.5m monthly active Pinterest users on Facebook. A co-founder of the site has over 500,000 followers on Pinterest. Ron Conway (an investor in the site) remarked that Pinterest’s user growth rate is what Facebook’s was five years ago. Earlier in 2011, it was valued through venture financing at $40m and, most recently, just a few months later, at around $200m. Pinterest is an entire community with so much to discover. It is one thing to be able to pin pics that are of interest to me….. but I am not so sure I want the world looking over my shoulder and in my computer any old time they want….. I don't really need that kind of validation at this point in my life. I just became a follower! I love Pinterest too and it is very addicting and oh so inspiring. What a fantastic idea! And I am publishing this second comment as you have your blogger set up so that comments are lost unless we sign out of reader and jump through six other hoops….. MOST of the time a comment and acknoledgement of the bloggers efforts is not worth loosing my place in blogger reading line, etc. WHY? I'm not obsessed with it (yet), but have started pinning. I'll go by and check out your boards. Isn't it cool?!! I love pinterest, I have never been able to keep up with torn magazine pages, and would loose web bookmarks. Pinterest makes it easy! We are even using it at work to share ideas and inspiration. And I just became one of your followers! I love Pinterest! I was able to sign in through Facebook or Twitter without an invitation. I just never really understood what Pinterest was, but you don't know how many times I've seen something online, don't mark it, then when I want to go back to it have no idea where I saw it. You don't know how many times I've thought to myself, "why isn't there a cool way to mark and save this stuff I see online" . . . there is, I just didn't get it! Thanks for the great explanation. I am fairly new to Pinterest, but love it already. I am following several people, but still cannot figure out how to know when they pin something. Anyone know? I just this week set up my Pinterest boards and can't wait to pin more pics! You are so right!! It is addicting, though I can think of way worse addictions! It's fun to see what others like on their boards too and feel a connection to others who like the same things. Blessings to you!! Yep! I'm there (Maria Hanson) and there's Moda fabric on one of my boards too. Love, love, love Pinterest! It's my newest addiction among other things! I just requested a pintrest invite. 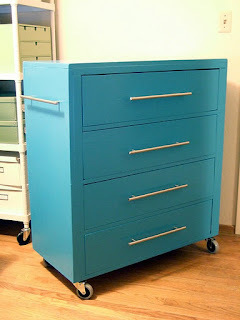 This is great – we are in the middle of planning my sewing studio, now I will have one spot for everything I find online! I love pinterest! I've been on since it was still in beta/invite only. It is a great way to save everything without lists of bookmarks, which half the time I can't remember what I saved where. I love it for pinning tutorials/recipes and quilting inspirations. I love pinterest too. Just discover everything about it through Melissa Mortenson (polkadot chair) and I am hooked! My nick is everyquilt! I'm on pinterest but having a little trouble understanding what it's about. Your post has been really helpful. Thanks for explaining how to pin from a pic you see else where. Love Pinterest and use it as book mark……….guess I can get rid of the folders of interest that I've been "hoarding" – and just think…. it's safe kept. 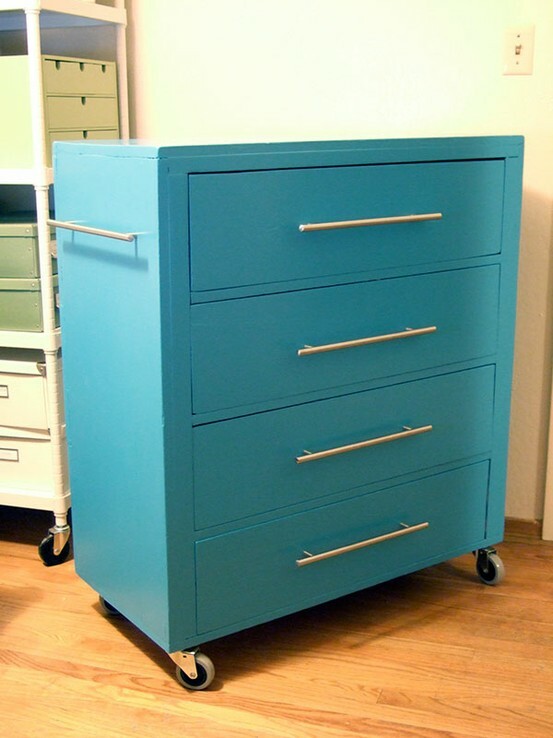 Like if you have a fire or some disaster, they are stored some where else!! Oooh, I wish that I could pin w/o having to join facebook. My sister sent me an invitation long ago…but I found out there was no way to be involved since I don't want to be a member of facebook. I think I'd love all the pinning I'd do! If you ever hear that Pinterest has become available for the average person, please let us all know. Thanks! I love it. Helps me remember where I saw a project or idea! I love Pinterest! It's so handy for keeping all my inspiration in one place! My username is janeylulu. I recently joined pinterest and can't get enough! Very entertaining and it can be very time consuming. I love it! oh my for sure Pinning is DA BOMB dot COM!! !